This NEW Saris item may have been reboxed. All original parts and manuals are included. Item is in new condition and covered by Saris's full warranty. 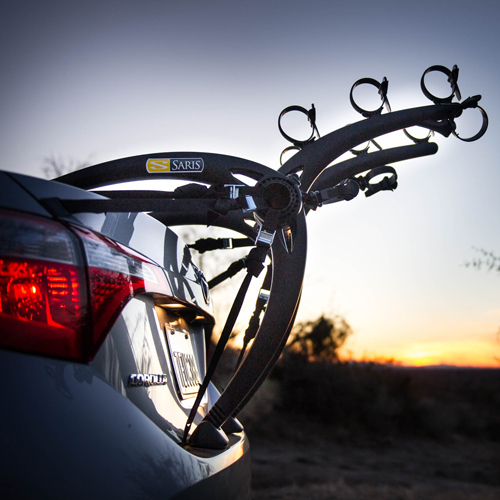 The Saris 801BL Black Bones 3 bike trunk mounted bicycle racks incorporate style, design, convenience and durability. 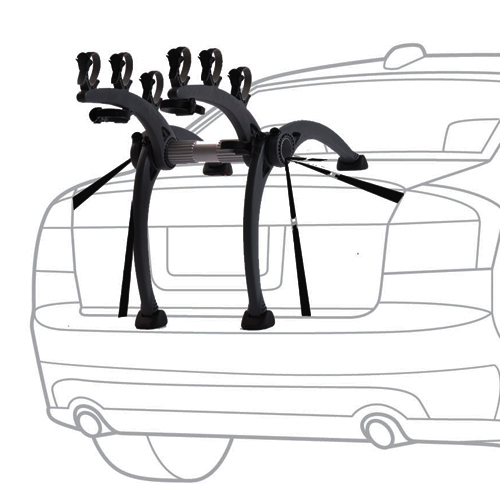 The Saris 801BL Black Bones 3 bike trunk mounted bicycle racks are designed with an arc-based concept making them compatible with a wide variety of vehicles. 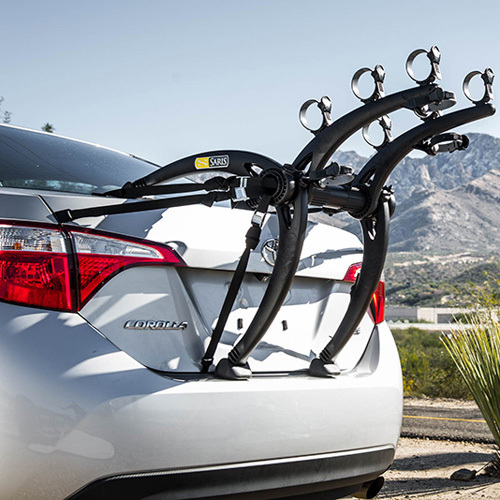 The Saris 801BL Black Bones 3 bike trunk mounted bicycle rack is constructed with heavy duty, 100% recyclable plastic - making the Saris 801BL Black Bones 3 bike trunk mounted bicycle racks the strongest and most environmentally friendly racks on the market. 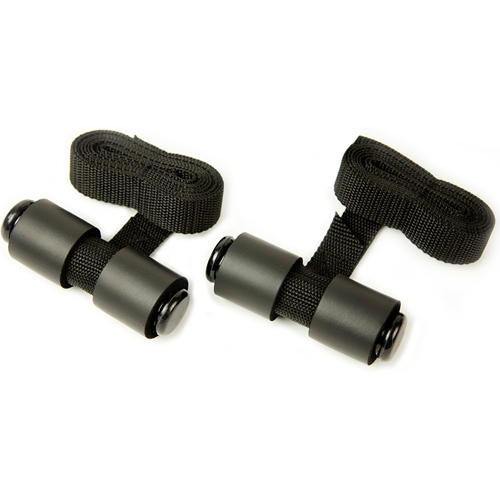 Injection molded arms and legs can support up to three bikes with ease and will never rust. The arc design separates bicycles on different levels minimizing unwanted handlebar and seat contact. 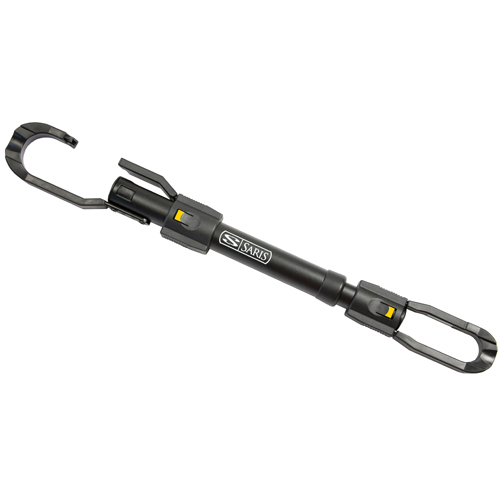 The Saris 801BL Black Bones 3 bike trunk mounted bicycle racks are equipped with frame friendly cradles, ratcheting style straps, and anti-sway mechanisms to provide excellent bike stability. 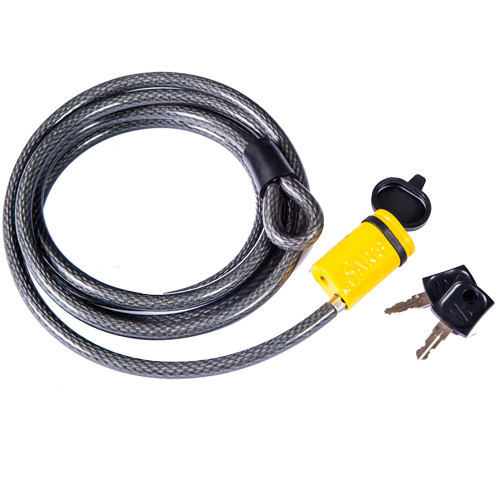 The Saris 801BL Black Bones 3 bike trunk mounted bicycle racks securely fasten to your vehicle with a 6 strap retention system, vinyl coated hook straps, and spring buckles - which makes installing the Saris 801BL Black Bones 3 bike trunk mounted bicycle racks quick and easy. 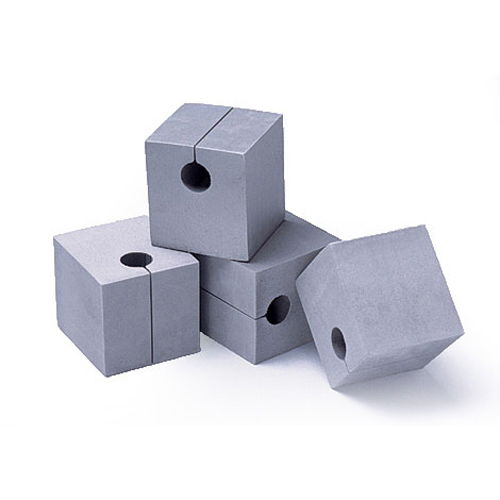 Some vehicles with glass hatches may require the Saris 3035 Hatch Huggers glass hatch adapters (sold separately - see below). 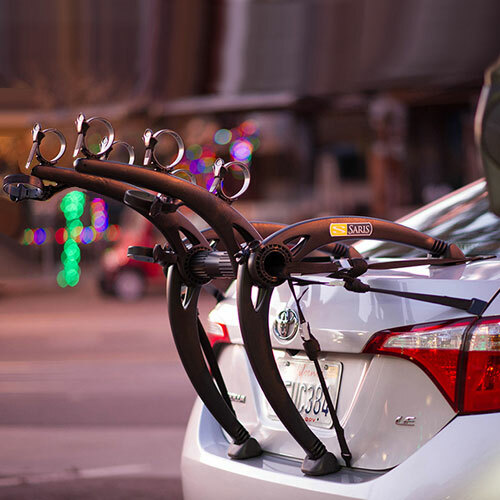 If you're unsure which Saris Bones bicycle rack is compatible with your vehicle, check out the Saris Fit Guide or contact our customer service staff.